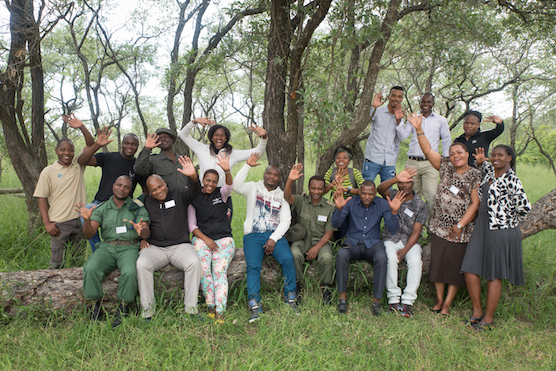 The Higher and Advanced Natural Resource Management Qualifications classes of 2018 recently bid their farewells before departing on their Work Integrated Learning block, during which time the students return to their home countries and places of work. 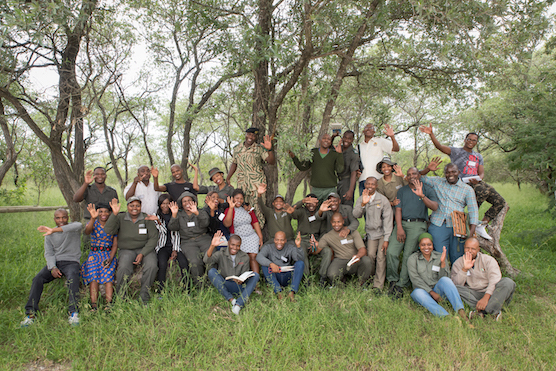 With the completion of the Higher Education and Training April examinations, the Natural Resource Management students’ first semester came to an end. The students departed the College on 14 April to return to their workplaces where they will carry out their normal work duties, attend to family matters, and complete their Workplace Assignments. During these three months away, the students are expected to apply the skills that they have acquired at the College thus far. 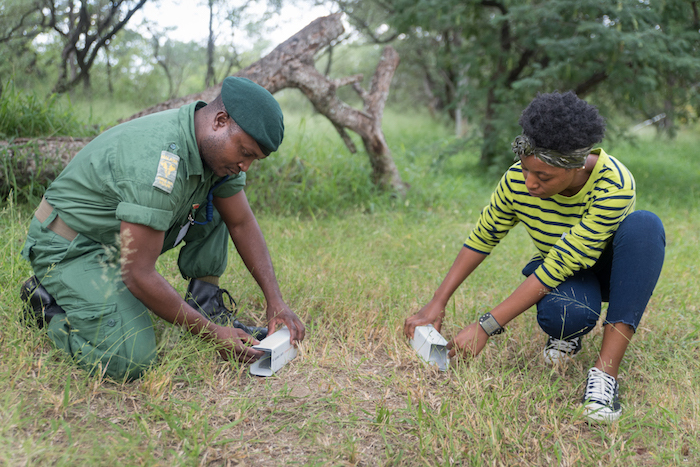 Advanced Certificate in Natural Resource Management: Transfrontier Conservation Management students. 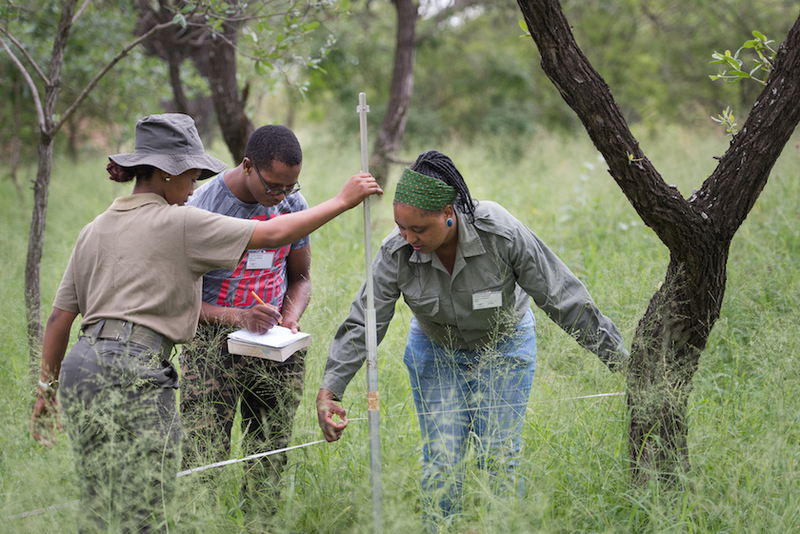 For the duration of this period, the Natural Resource Management department Manager, Dr Yolanda Pretorius, will be visiting the students in their workplaces to check on their progress with the assignments. In May, she will visit the Northern Cape, Eastern Cape, and Lesotho. 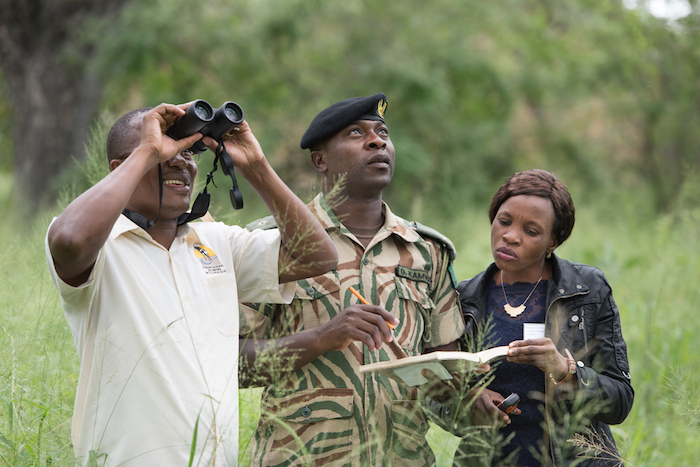 In June, Dr Pretorius will visit the Kruger National Park and Zambia. The students will return to the College on 22 July for the second semester. During the second semester the students have a deadline of 01 August 2018 to submit their Workplace Assignments. The second semester will run from 23 July to 16 November 2018.